Mumbai, 26th March, 2014: SatyaSai Mould delivered its new moulds to Industry Oil Giants for their new Packaging solutions. 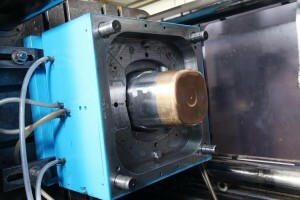 SatyaSai manufactured their entire range of packaging mould for oil containers in 500 ml to 20 liters moulds. The best part of SatyaSai is they have the entire range of technology to support the Innovate, Design, suggest and Manufacturing entire range of packaging as per customers requirement. Mr. Vilas Majarekar, Managing Director of SatyaSai says; we know the pulse of the customers need and what the processor want because I started my carrier as a processor approximately two decades ago. We can deliver beyond customer’s expectations for Indian as well as International customer. 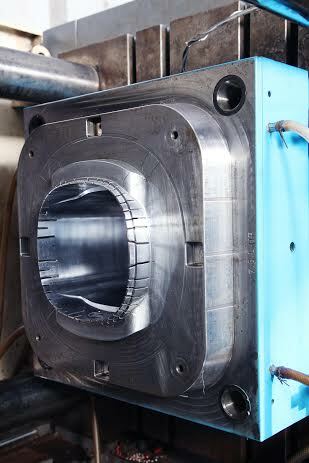 We are exporting to many countries, where our moulds are running for many years. SatyaSai moulds are accepted worldwide by customers. The newly developed moulds will be very helpful for the packaging solutions and will also fulfill the solution for advance packaging. The key benefits of using this mould are attractive packaging, low weight, durability and cost effective. Mr. Bhalchandra Kabale, General Manager of SatyaSai commented that this moulds will be using very lower cycle times compared to others and it will run for a longer life. He further added that SatyaSai has received some good orders for the packaging solutions recently. SatyaSai is creating new dimension in Mould Making, Packaging and Plastics industry focusing on technology based manufacturing for future industry development.